Jori Zobel is still influenced by the movie Marley and Me. She writes millions of stories every day. She can write about anything that's everything. She rules the paper with a golden pen, except for now. 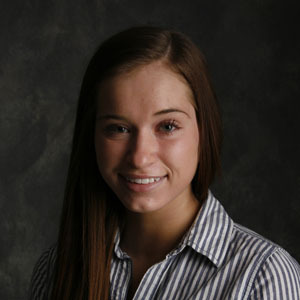 This is Jori Zobel's second year working for the Clarion. Being a Features Editor, Jori Zobel is estatic. Still wanting to become a Journalist when she goes to college, she is excited for the start of this years paper and the minions in her section. Jori Zobel can be reached by emailing [email protected].